Simply installing Google Analytics (GA) and manually tracking your data seems like a good idea. But often homegrown solutions don’t protect your noggin. Or think of it this way: just installing GA is like training for the Boston Marathon without a trainer. You might succeed without help. You’ll definitely get in better shape. But, you’ll miss a lot of key information that could help you be your best. But with Google Tag Manager (GTM), your business could prepare like you have Mickey Goldmill (Rocky’s trainer) by your side. (Seriously. GTM is so good, it's like a toddler wearing an actual helmet - not coasting without parental guidance.) GTM amps up the power and potential of Google Analytics, as well as many other service’s pixels, by reliably sending the right data at the time. Does this mean with Google Tag Manager your analytics will be 100% accurate? Nope. Sorry. 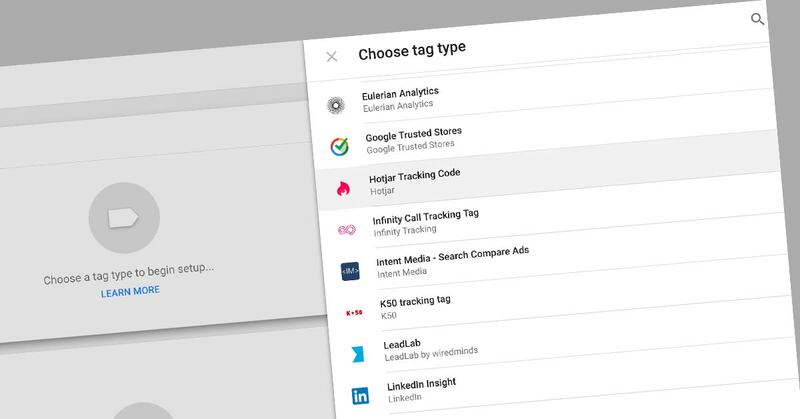 But, the level of detail at which Google Tag Manager allows you to capture data can let you intimately understand how your customers are using your site. This helps you make smarter decisions about content development and publishing tactics. It allows you to improve your ROI. And, it helps you more accurately track your KPIs. Google Tag Manager’s most recent release is relatively new. So even the most seasoned web professionals are still exploring what is possible to track. The following are the pros and cons of GTM we’ve learned so far. For example, cross domain GA tracking is easy to break if the GA's JS does not have the correct specifications on each page and domain you need to track. GTM does it with a couple checkbox clicks. Even better, GTM takes the guesswork out of where to place pixels. Did you place Facebook’s pixel at the top of the body? Where was that Adwords pixel? Did we also install one for Re-Marketing? You don’t need to guess with GTM, because you have one script to install. This gives you the power to make decisions on what loads, in what order, on what page, and under which conditions. You’ll save a lot of time in the long run - and your website will load faster since you’re letting the geniuses at Google optimize how your various pixels are loading. Websites can be fickle beasts. A seemingly harmless snippet of code can cause of a myriad of problems. And identifying what is causing those problems isn’t always simple. The sheer amount of code needed with Google Analytics to really dive into your stats poses a lot of potential for errors. Are you tracking page views or events? Is this the correct domain? Are you actually tracking demographics? And, with Google Analytics there aren’t a lot of good ways to test the code outside of a live environment. 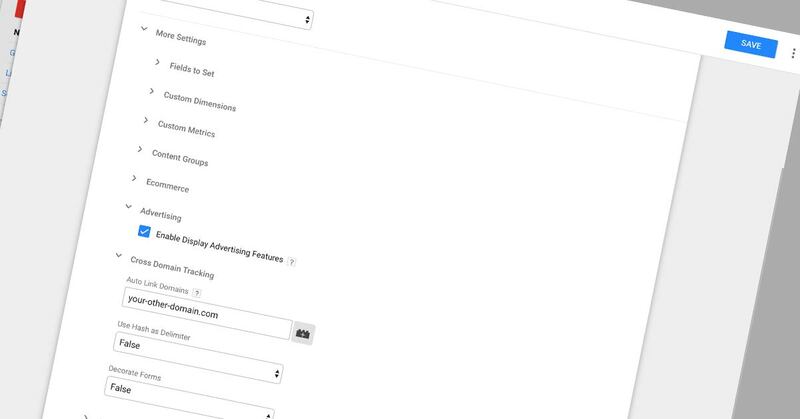 GTM lets you track changes from variable and tags to triggers and everything else. It has a smart version control system that works a lot like Git. (Git is used in software development to track changes and facilitate collaboration.) This allows you to test an update before users do, release it live, and then roll back your changes to a previous version if the update doesn’t work. You can also export and import your tags to use on other projects. In comparison, the initial setup for GTM is significantly more time intensive and expertise dependant. It’s an investment to be sure. You need to understand how to add the small snippet of code needed to run GTM. And, you need to know how to setup and use your chosen tags and triggers via its web-based user interface. Analytics companies are going gaga over the potential Tag Manager offers. And, they’re developing third party tags to make things easier, more efficient, and more effective. Among the great third-party tracking software programs is Hotjar. One of the most exciting elements of this software are the different heatmaps it makes available. You can see how long it takes visitors to scroll down your page, where they stop, and where specifically they click. It’s not uncommon for a page to have multiple CTAs that point to the same destination. With old school analytics, you could easily track visitor flow from page-to-page. But, it was difficult to track which CTA got your visitors to click. Without being able to track with CTA was actually used, you aren’t able to know what’s working and what isn’t. This happens your ability to make strategic updates. Hotjar, like many other third-party analytics companies, has pre-built tags you can integrate with your GTM. Always check to see if one is available before leveraging a custom tag. The beautiful part of GTM is that you can track a lot of extra events and send them to GA directly. Link clicks, scroll depth and, CTA tracking, all are possible to track via GTM and send to GA. This gives you a lot more insight into what users are doing. It also gives you options to decide what is and what is not a bounce. For example, if a visitor lands on a blog post, spends two minutes reading the post, and then leaves the site, should that be a bounce? We don’t think so because these visitors engaged with the content. Unfortunately, with traditional GA it is. With GTM you can track who scanned the post vs who read more completely, vs who flat out bounced - all without an extra third part app. You can also send that info to GA allowing you to set goals, conversions, and track it within hours - or see real-time results if you have a lot of traffic. Plus all that data can be run through custom reports. We’re HUGE fans of Tag Manager. Is it perfect? No. It is revolutionizing the way we’re able to help our clients succeed? Without a doubt. Setting goals with targeted “Thank You” pages and consistent monitoring lets you see what works and what doesn’t. Maximize your Page’s Facebook presence by using analytics to better know and engage your audience. Reviewing and interpreting your website analytics can help you reach your business’ goals. Simo Ahava’s blog offers great technical examples of how to use and implement custom GTM. Mercer Spencer at Seriously Simple Marketing offers excellent tips, insights, and strategies for how to use GTM. One of our go-to resources for classes, Conversion XL brings in fantastic experts and provides awesome insight.